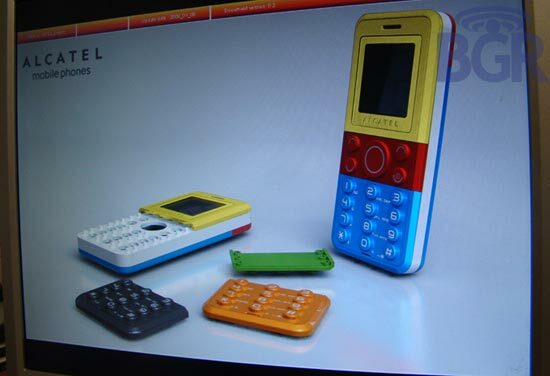 There are a host of manufacturers teaming up to produce mobile phones, the latest is one which you wouldn’t expect between Alactel and Lego. Lego announced earlier in the year that it would be releasing a bunch of Lego themed gadgets, this summer, which would include digital cameras, an MP3 player and a walkie talkie. 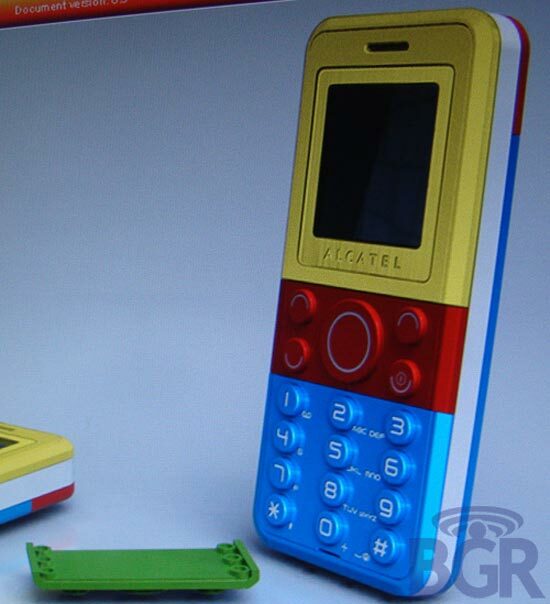 It looks like Alcatel will be joining the other gadget manufacturers to produce a Lego mobile phone, which is aimed at kids, and these new Lego Phones will come with interchangeable Lego Bricks. There are no details as yet on pricing or specifications or when they might be released.